Due to its prominent role in the Mediterranean diet, olive oil is a very popular cooking oil. Extra-virgin oil is made from the first pressing of the olives. 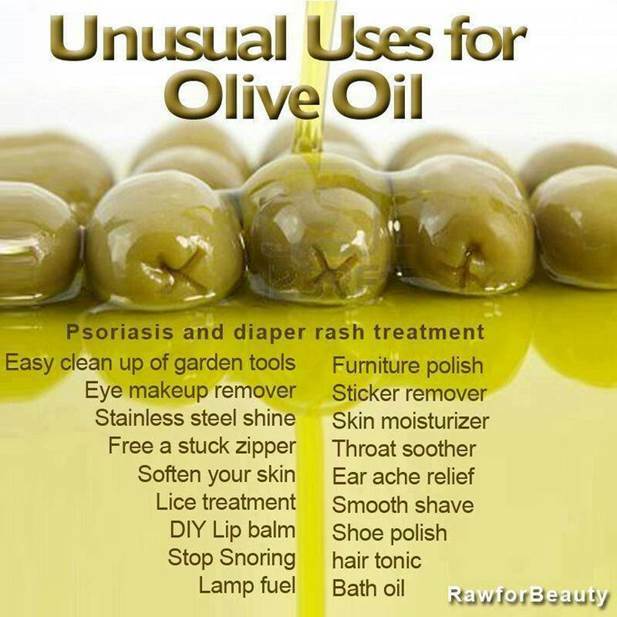 This results in an oil that has more flavor and a fruity aroma, and is less processed, meaning it’s considered to be “unrefined.” It’s also usually more expensive than other types of olive oil and contains the most antioxidants. Olive oils have the highest percentage of monounsaturated fats among cooking oils. They’re rich in antioxidants called polyphenols, beneficial plant compounds that improve heart health. When it comes to cooking at high temperatures there are better choices, as extra-virgin olive oil cannot withstand very high heat before it starts to burn and smoke. Refined, or pure, olive oil may be more suited for high-temperature cooking. Since extra-virgin olive oil offers more flavor than other types of olive oil, it’s a good option for sautéing vegetables, and preparing salad dressings and marinades.